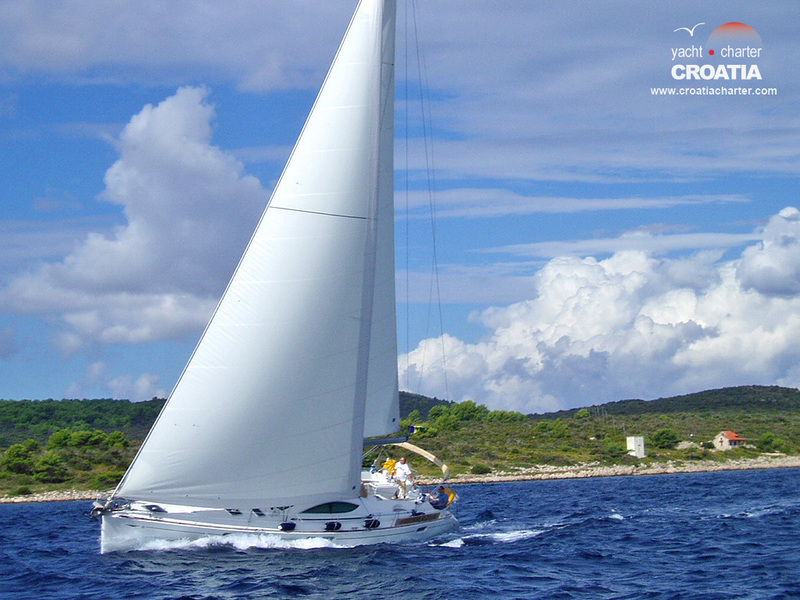 Sailing yachts Croatia charter is usually meant for more experienced yachtsmen. They are the perfect choice for those who look for a more active time at sea and who consider sailing sensation to be more important than comfort. 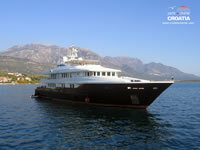 Luxury Yachts in Croatia are luxuriously furnished and fully equipped. The crew takes care of absolutely everything on board; all you need to do is relax and have fun. 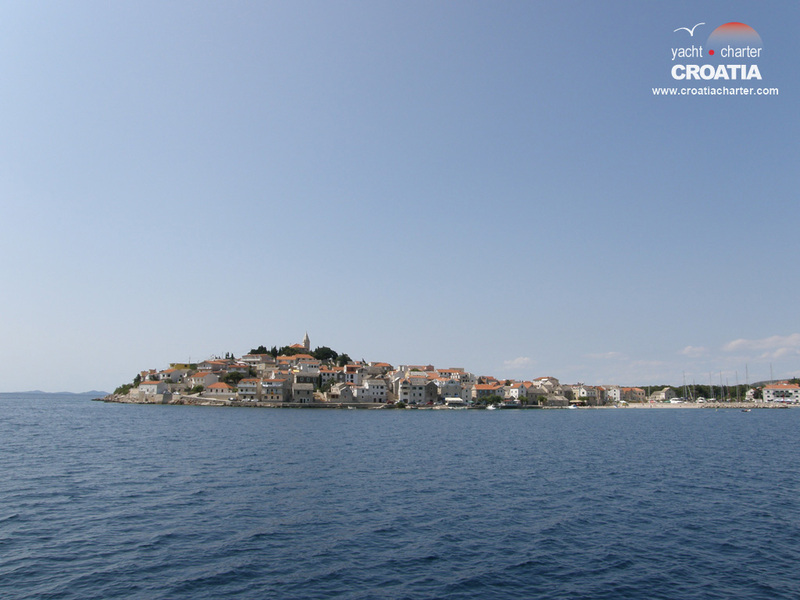 Motor boats Croatia in our charter offer are fast, comfortable and don't require great navigating experience and skills. If you are looking for good times and comfort at sea, they are the right choice for you. Catamarans in Croatia are the special type of boats. Since they have two hulls, they are more stabile and spacious than monohulls. They provide excellent sailing sensation in addition to great comfort. 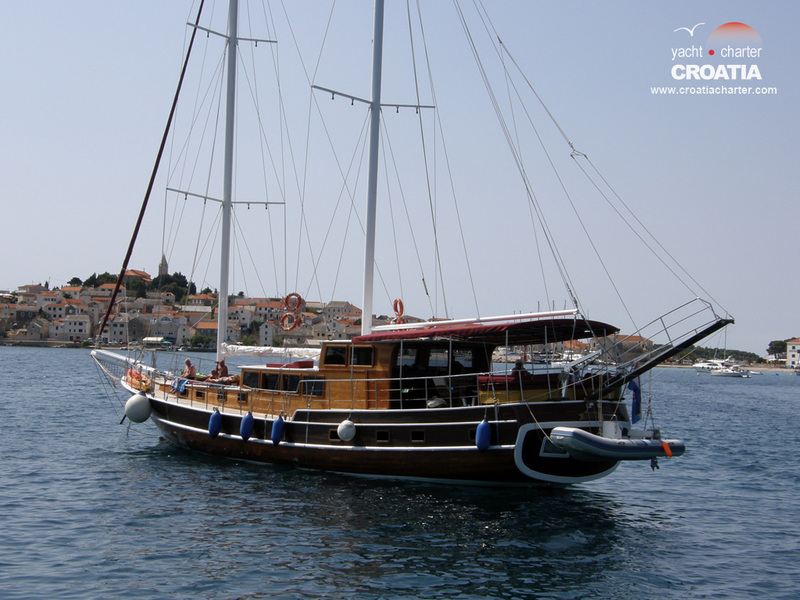 Motor Sailers Croatia charter offer pleasant ambience and unique sensation of sailing on a wooden motor sailer. These ships are fully crewed so you don't have to worry about absolutely anything on board. Gulets Croatia charter are a special category of motor sailers. This type of boat is built like traditional Turkish trading ship, varying in size from 14 to 35 meters (up to 20 berths) and it is very popular for tourist charters. 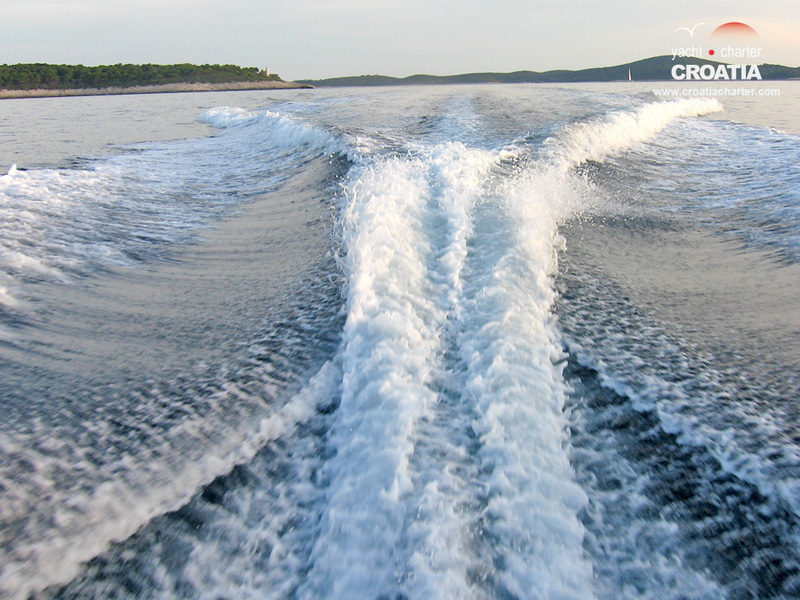 Rib boats for charter in Croatia (also familiar as inflatable boats, tenders or dinghy boats) are becoming more and more popular for renting. Some brands from our offer (like Scanner ribs) offer luxury and comfort. 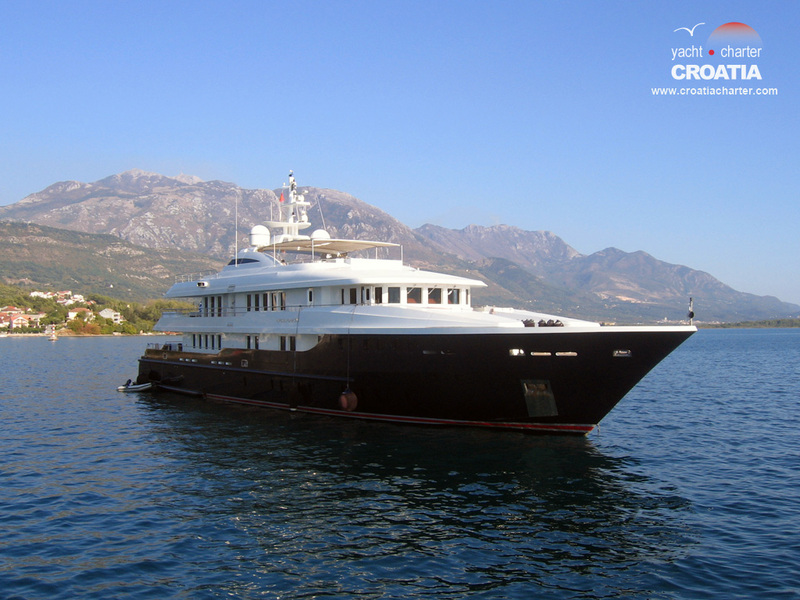 If you decide to spend pleasant nautical holiday and hire a motorboat, sailboat, motor sailer, skippered or exclusive crewed mega-yacht, or custom made motor sailor in Yacht Charter Croatia fleet please fill our charter booking inquiry for price, availability and alternative offers matching your request without obligation! Your privacy is respected! Year - 2008 Cabins - 6 Shower / WC - 3/34.5.2019. - 11.5.2019. Year - 2018 Cabins - 8 Shower / WC - 1/127.7.2019. - 3.8.2019. Year - 2017 Cabins - 8 Shower / WC - 2/211.5.2019. - 18.5.2019. Year - 2017 Cabins - 10 Shower / WC - 3/329.6.2019. - 6.7.2019. Year - 2017 Cabins - 11 Shower / WC - 3/325.5.2019. - 1.6.2019. Year - 2014 Cabins - 6 Shower / WC - 3/218.5.2019. - 25.5.2019. Year - 2014 Cabins - 8 Shower / WC - 2/222.6.2019. - 29.6.2019. Year - 2014 Cabins - 10 Shower / WC - 3/225.5.2019. - 1.6.2019. Year - 2014 Cabins - 10 Shower / WC - 3/23.8.2019. - 10.8.2019. Year - 2014 Cabins - 11 Shower / WC - 3/329.6.2019. - 6.7.2019. Year - 2017 Cabins - 10 Shower / WC - 2/225.5.2019. - 1.6.2019. Year - 2015 Cabins - 6 Shower / WC - 1/11.6.2019. - 8.6.2019. Year - 2019 Cabins - 8 Shower / WC - 2/03.8.2019. - 10.8.2019. Year - 2019 Cabins - 12 Shower / WC - 5/51.6.2019. - 8.6.2019. Year - 2019 Cabins - 10 Shower / WC - 5/56.7.2019. - 13.7.2019. Year - 2017 Cabins - 10 Shower / WC - 4/515.6.2019. - 22.6.2019. Year - 2013 Cabins - 8 Shower / WC - 2/213.7.2019. - 13.7.2019. Year - 2016 Cabins - 10 Shower / WC - 0/43.8.2019. - 10.8.2019. Year - 2017 Cabins - 14 Shower / WC - 6/617.8.2019. - 24.8.2019. Year - 2018 Cabins - 10 Shower / WC - 5/517.8.2019. - 24.8.2019. Year - 2019 Cabins - 10 Shower / WC - 4/429.6.2019. - 6.7.2019. We had a marvellous holiday and I am writing to thank you for all your help and assistance. 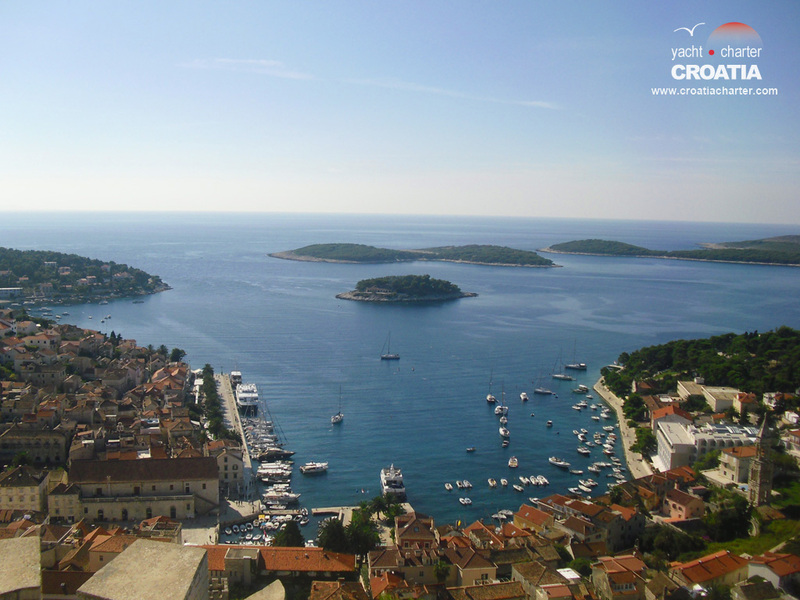 Croatia Yacht Charter’s primary activity is chartering. Some boats are the property of our agency, some are in our charter management program, but for most boats we work as agents for other providers. Our yacht maintenance service is intended for owners who, for any reason, can’t take care of their yachts. If you live far from the coast or if you simply don’t have enough time to maintain your boat regualry, you can rely on us to do it for you. Most of our guests aren’t experiences yachtsmen capable of driving the boat themselves. Many of them don’t want to drive the boat because they want to relax and not to worry about anything. In that case, hire a skipper. Yacht investments are novelty in our offer. We introduced this option for companies and individuals, who are in some way involved with nautical industry. If you have a boat to sell, organize a nautical event or own a restaurant, nautical shop or other related business, this is a perfect place for you to put your ad. You can be certain the right people will see it! We introduced this option for companies and individuals, who are in some way involved with nautical industry. Advertising services are novelty in our offer. We introduced this option for companies and individuals, who are in some way involved with nautical industry.